One of the biggest challenges of any Healthcare Information System is to present a complete account of patient health experiences in an accurate, organized, concise, electronic health record using clinical documentation. Most legacy clinical documentation applications are cumbersome, time consuming, and take time away from patient care. 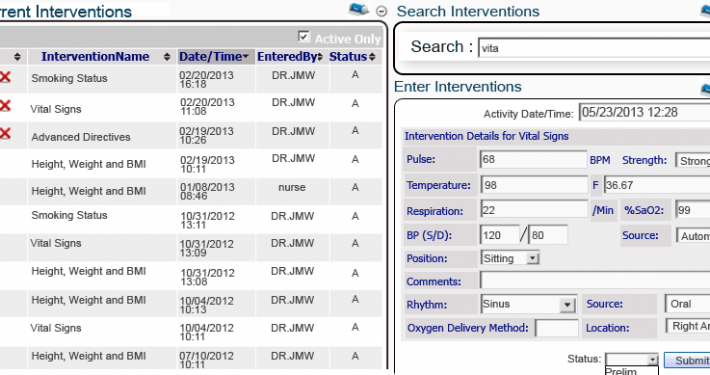 TSG’s Interdisciplinary Clinical Documentation Portal (ICDP) accommodates the unique needs of clinicians by providing them with the tools to spend less time on the computer and more time on patient care. TSG’s Interdisciplinary Clinical Documentation Portal (ICDP) can be used to document Vital signs, BMI and Growth Charts. 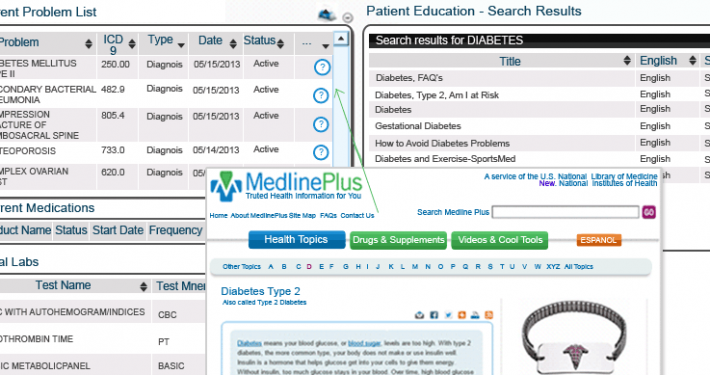 Use CEHRT technology to identify and provide patient-specific educational resources.